It’s hard to believe that Mother’s Day is just around the corner! If you’re like me, you’re already starting to look for that special gift for your mother (or mothers) in your life. I don’t know about you, but I love me some makeup subscription boxes (**hint hint to my husband and kids**)! 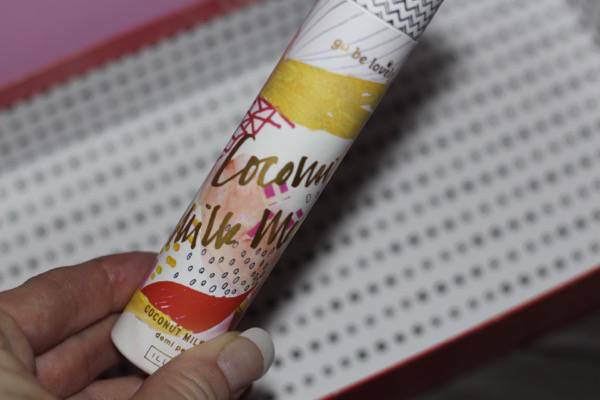 Starting April 16th, you can get the Birchbox Limited-Edition Mother’s Day Box – and trust me, it’s a good one!! For $62, you’ll find a decadent shower gel, a luxuriously creamy lipstick, a French serum that will leave your complexion glowing, and more! Not to mention the chic packaging and top-notch ingredients included in this limited-edition box. Check out the items that came in the box. – CAUDALIE Vinoperfect Radiance Serum – This oil-free treatment uses grape-derived antioxidants to fade dark spots, even out tone, and leave skin luminous. 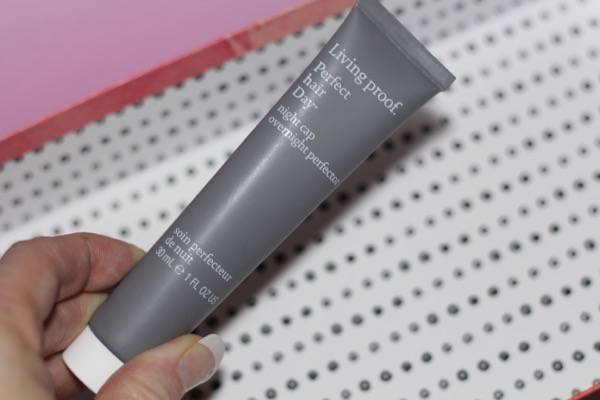 – LIVING PROOF Perfect Hair Day Night Cap Overnight Protector – This science-backed solution is like beauty sleep for your hair. You’ll wake up to smooth, glossy, fuller strands come morning. – ILLUME Go Be Lovely Demi Perfume – An addictive scent inspired by the brand’s cult favorite home fragrances. 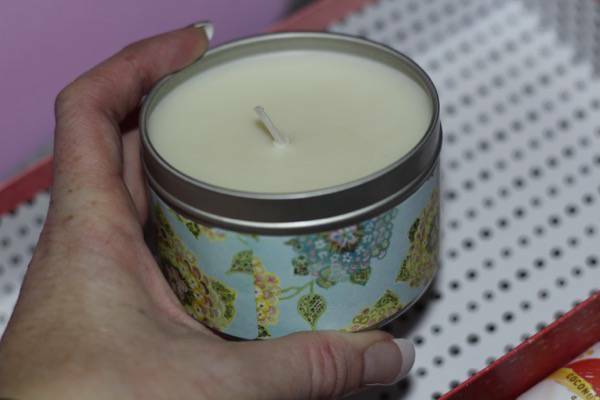 – GREENLEAF Bella Freesia Candle Tin – Notes of freesia, amber, and white tea combine for an elegant and relaxing fragrance. 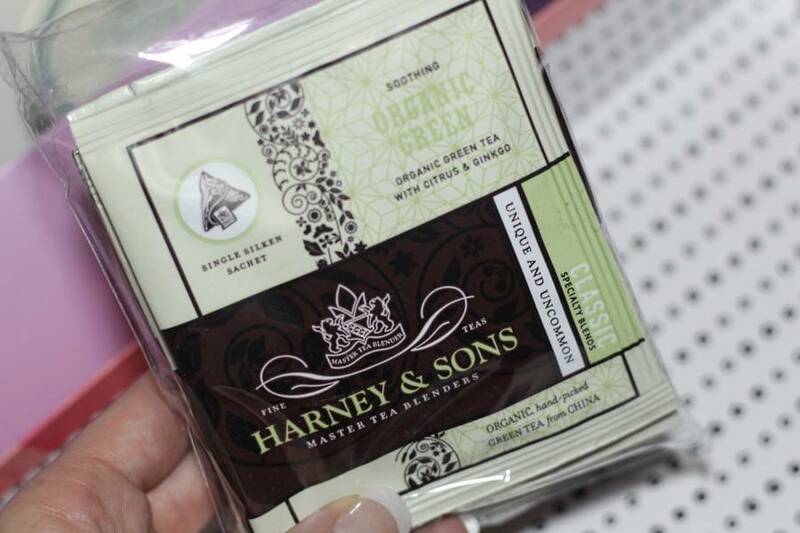 – HARNEY AND SONS FINE TEA Wrapped Sachets – Rich and flavorful tea blends from the family-owned craft brand. – JOUER Hydrating Lipstick – Packed with seed-derived oils and butters, this formula delivers nourishing, come-out-and-play color that lasts all day. – DAVINES Anti Aging Hand Cream – This eco-conscious formula uses antioxidant plant oils to moisturize skin and fight the signs of premature aging. 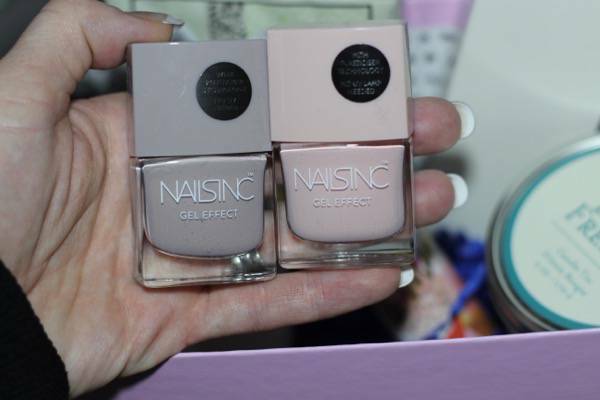 – NAILS INC Gel Effect Polish – From the fashion-forward UK brand, this innovative polish creates the same high-gloss, plumped gel finish of a salon manicure. 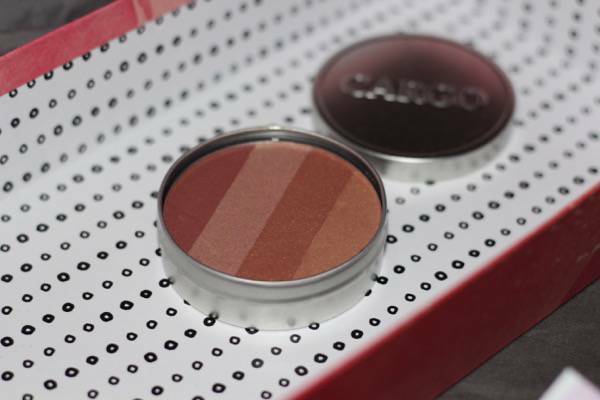 – CARGO Blush – This lightweight powder blush gives cheeks the perfect warm-weather glow. – RITUALS Foaming Shower Gel – Infused with eucalyptus and rosemary, this refreshing cleanser turns into a luxurious foam when mixed with water. If you want to Mom to get more than one box…Give her the gift that keeps on giving and treat her to a Birchbox subscription! There’s no reason why every day shouldn’t include an indulgence or two. 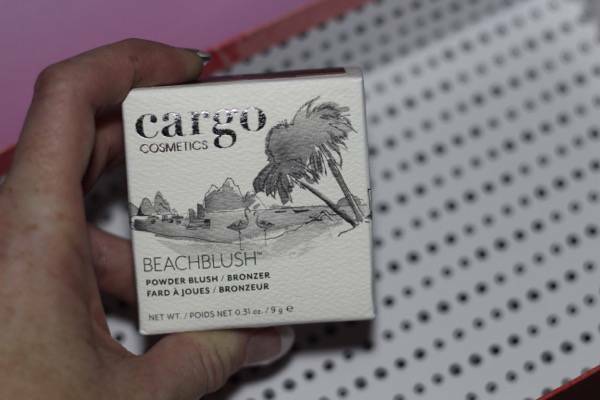 What is your favorite item in the Birchbox Limited-Edition Mother’s Day Box? I received a product sample. All opinions are mine. Wow!!! that really looks like a nice set, I especially like the dark spot lightener !! Oh I love Birchbox. And this Mother’s Day edition looks awesome. It would be perfect for my Mom. This looks like it has some really great stuff. I think my mom would really enjoy this. This is an incredible box for Mother’s Day! I love that it has such a variety of products. It looks like this was such a jam-packed box, I definitely should have got it when I had the chance in my budget. I love those nail polishes, the colors look perfect for the season. I think I’m going to be tacky and send this to my husband. I want this! It all looks so great! I think i would love to try the foaming gel or the nail Polish! But it all looks really wonderful! I’ve never tried Birchbox before. The nail polish is so pretty and definitely my favorite part! Wow! That’s a lot of great stuff in the box! I think I would like to try the foaming shower gel. I’ve never had a foaming shower soap before, so I am intrigued! These are all great products. 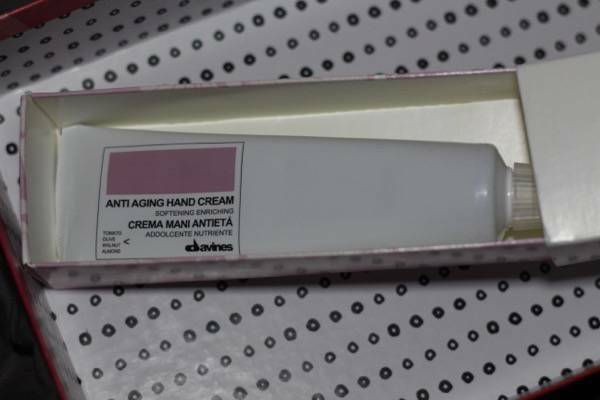 I would love to try the DAVINES Anti Aging Hand Cream. my hands do not look as good as they used to. That’s a big box of goodies for only $62. 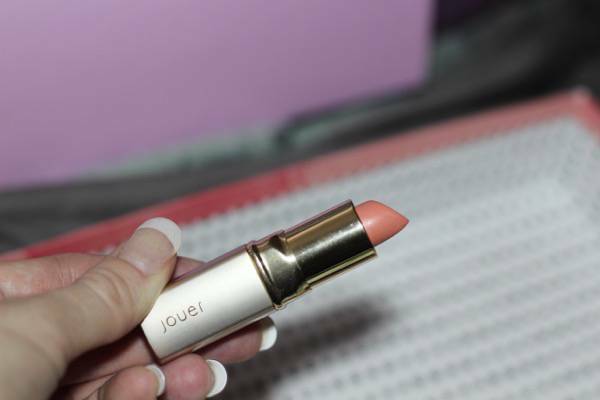 My wife would have loved the Jouer lipstick. She talks about that brand all the time. This is such a great box! I’d love to score this for Mother’s Day! Wow what a bunch of great stuff! A box with variety like thiswould make an awesome gift for sure! I really need to try Birchbox, I’ve heard nothing but good things about the service. This looks like a super fun package to have arrive at your doorsteps! Thank you so much for sharing with all of us. So many great things in this box! I think I love everything! Now, that’s a lo=t of goodies i=n a box! I am curious how the candle smells like. I love lighting candles, it is very therapeutic. What an awesome product lineup! I am a sucker for a good candle and just LOVE those shades of polish you received. 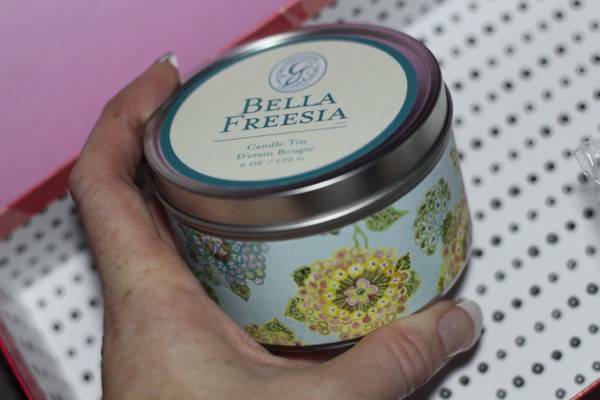 I am particularly thrilled about the Greenleaf Bella Freesia candle tin. Mmm, I love wonderfully fragrant candles. What really captured my attention is the Rituals foaming shower gel! Really? I’ve been getting liquid shower gels when I can have foam? There’s so much in the Birchbox Limited Edition gift box that it’s hard to believe the low price! If I can’t talk the kids into one, I’ll just order it myself. I think that’s the most products I’ve seen in a box! Full size lipstick and blush are enticing! These look like great products. I would love to give Birchbox a try. The Anti Aging Hand Cream would be the first one i would try. What a great collection of products to receive for Mother’s Day, this is really awesome! 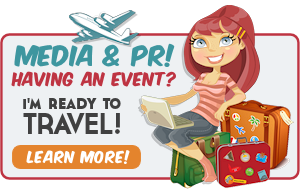 I would love to sign up for something like this! JOUER Hydrating Lipstick is my favorite! This Mother’s Day box is showing out full of products I love it! I love the cool toned nail colors! Definitely my style. I have always wanted to try this subscription service!!! This looks like a lovely box of goodies. I wouldn’t mind receiving one of these for Mothers Day. Wow! There are so many great items in that box! I would be interested in trying ALL of them! That looks like a lovely box of goodies! I’ve heard so much about this subscription box! Wow, that’s jam packed full of goodies. What a treat for any mom, they’ve named it very appropriately! As a subscription box semi-addict this is awesome! You rarely see them this packed, what a great Mother’s Day present. whoa that is a nice box! I love the unboxing pictures. I haven’t seen this box yet but it seems very nice! So much pretty. I love that candle. I enjoy things that have that old Victorian antique look and feel about them. What a fabulous collection! I love subscription boxes because I find out about the coolest products. This would definitely be something I’d enjoy for Mother’s Day. Birchbox always has a great collection of samples in their boxes! I love trying out perfumes with them so I don’t have to head to a department store to sample! Okay, this would be the perfect subscription box for me! I am a beauty product junkie, and I love that you get full-size products and that’s a large collection, too. It doesn’t look like they’re stingy with the products. Wow what a great gift basket in time for Mother’s Day! I really like the look of the nail polishes and the fact that the lipstick is hydrating and not just for colour! Looks like a great gift box. So much great stuff in there. 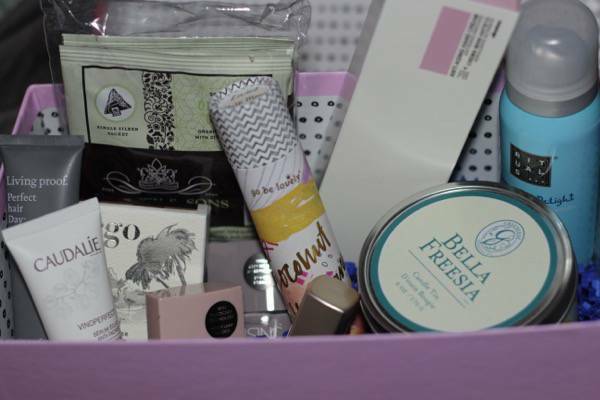 Out of all the subscription boxes that I have tried, I haven’t gotten into the beauty boxes one. I hear really good things about this one, though. Such a pretty box for Mother’s Day. Great photos for this post! I have been tempted to try the Birchbox subscription service. It looks like great gifts for Mother’s Day!! I think I would like to try CAUDALIE Vinoperfect Radiance Serum. But all of the products looks like something I would enjoy. This looks awesome! I haven’t heard of a lot of these brands but they look very luxurious. Thanks so much for sharing! I love sub boxes!! this one looks awesome. I’m going to have to check this out more. You got some really great products. This would be the perfect gift for any mom! Everything looks so good I would love to try the hydrating lipstick since my lips seem to dry out after just a few hours of wearing my current brand.